This course provides essential theological and practical training for anyone involved in church music ministry. 4. You are a song leader! 6. What songs should we sing? Word In Song Online is designed to prepare everyone for music ministry, from the lead pastor, to the song leader, to the tech team. It teaches concepts and principles that can be applied to music teams of any size, skill or context, and is useful for both seasoned and beginner church musicians. 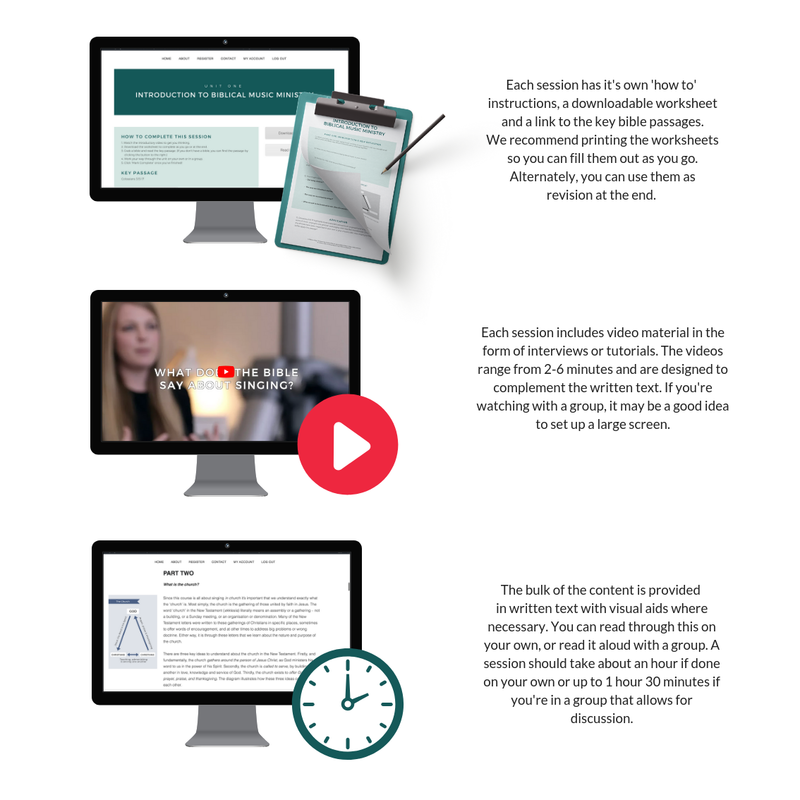 The course material is presented in a combination of written text, interview & tutorial videos and printable worksheets, making it easy to work through with your church’s music team or on your own. Each unit takes approximately 1 hour to complete. 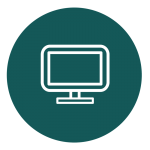 The course is available in three currencies and costs $30 AUD / £20 GBP / $25 USD per individual user. 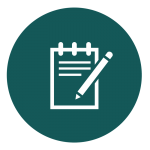 Sign up as an individual or as a group. 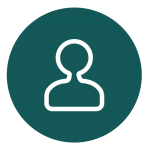 (Churches/organisations/teams can purchase for a group and allocate access to individual users). Group discounts for 5+ (15%) and 10+ (25%) – contact us here for more details. 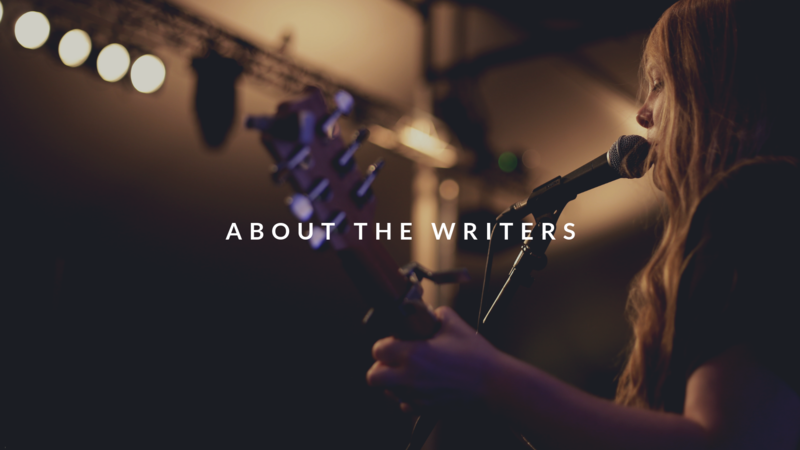 Word In Song Online comes from Emu Music, a global music ministry focused on teaching church leaders and musicians about what a Biblical approach to singing looks like, in theology and practice. Find out more about us, including information on our Word In Song conferences, at emumusic.com. The course was written by Alanna Glover & Philip Percival. Alanna has driven the development of this online course. She worked for a number of years as a church music director in Sydney and was a member of the band Garage Hymnal. 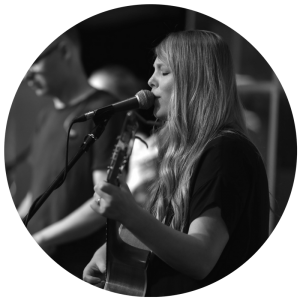 She has a Bachelor of Theology from Sydney Missionary Bible College and a Music Degree from Sydney University. She now lives in Oxford where she works for Emu and St Ebbe’s Church. As well as working on the course, she’s very involved in songwriting, graphic design and managing a bunch of other day-to-day operations that keep Emu running. She is married to Rohan (who designs airplanes!) and together they love photography, travel, crime dramas, coffee, snow and their little baby boy Hudson. Philip, married to Kate, is author of Then Sings My Soul, a book on Biblical music ministry, and composes songs for churches. Philip heads Emu’s day to day operations in Australia and the UK. He is also Music Minister at St Ebbe’s Church, Oxford, UK. Philip loves helping musicians apply the Bible to ministry in the local church, and teaches theology and practical skills at conferences and seminars around the world. 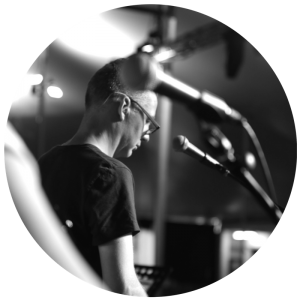 Philip studied music at Sydney University, theology at Moore Theological College, Sydney, and has a Masters degree from Oxford University. 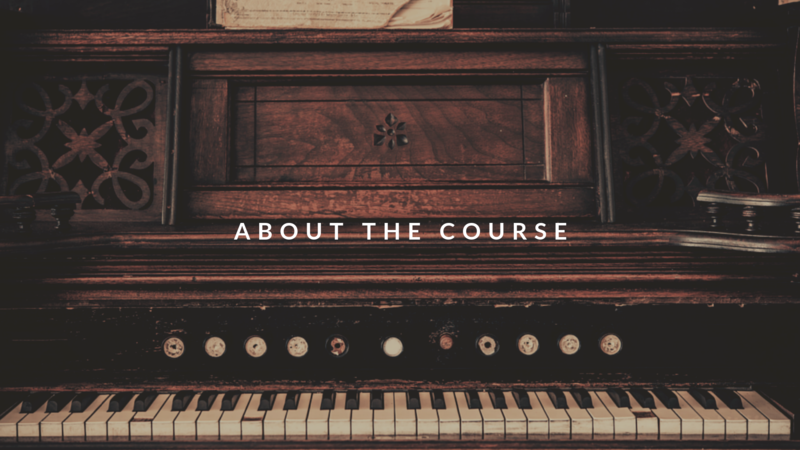 The course features contributions from experienced church musicians and pastors from Australia, the UK and the USA, including Bob Kauflin, Mark Dever, Mike Cosper, Vaughan Roberts, Kevin Twit, Rob Smith, Nathan Tasker, Nicky Chiswell & Greg Cooper.